Good customer service means fast responses and speedy resolutions. Here are the Protect America numbers you need to know and tips for the best results. You are going to want to get a real, live human being on the phone who speaks clear English and can address your concerns. You might be shopping for a home security system and want to discuss your options with Protect America. Or you're a long-time customer who wants to upgrade your plan or technology. Or you have some sort of technical service issue. 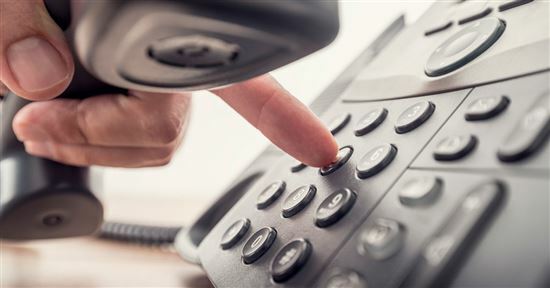 No matter why you're calling, read this article. Learn how to get quick and effective results from Protect America customer service. Get up to $1,400 in free equipment with Protect America, a CreditDonkey #1 recommended partner for the best home security system for the money. Includes 24/7 professional monitoring, easy setup, and no installation fees. Protect America Phone Number Installation: For help with installing new equipment, contact (800) 951-5111, option #4. Protect America's monitoring service is handled by Criticom, a security monitoring services company. If an alarm goes off at any time, they will call you and your emergency contact numbers. If you don't answer the phone or if you don't verify that it was a false alarm, they will call the police. Protect America Monitoring Center Phone Number: (877) 274-0604. Be prepared to give your password to verify your identity. Step Two: What Would You Like to Get out of the Interaction? If you find a lower price for the same amount of wireless home security package, Protect America will match the price. See terms and conditions for details. There are times when the customer service representative you reach won't have the authority to handle your issue. This is especially the case in terms of billing disputes, upgrades, or deals that you saw online. Sometimes a manager will be able to resolve your problems quicker and more effectively. Tip: Always speak in a calm and polite tone. Simply say to the customer service rep, "Would it be possible to ask a supervisor about the question that I have, please?" The more friendly and polite you are with a specific and reasonable request that you have, the more likely you will be to get your issues resolved. You won't get very far if you berate the representative over the phone. To be sure, there can be fewer things more difficult and frustrating than calling customer service. But keep in mind, their job is to help get your issues resolved. That is more likely to happen when you are nice to the person you chat with over the phone. Tip: Try remembering their name when they introduce themselves. Ask them how their day is going. Keep in mind that you are talking to a real person who is at their job. The last thing you want to be is an obnoxious customer. The more work you put into your attitude over the phone, the easier the call will be and the more eager they'll be to help you out. If you're having a billing or service request dispute with Protect America, ask them for documentation. That way both parties can understand where they are coming from. You can ask them to email you your latest statement or bill, or you can chat with them online via their Facebook page, or the live chat system on their website. The great thing about the live chat is that when you are done, you can have the system email you a transcript of your conversation to keep for your personal record. Joining Protect America involves a contract, so there are fees if you cancel early. Protect America offers over a dozen different security solutions from video cameras, motion detectors and touchscreens in case you're looking for a different approach that can work for you. If your alarm goes off outside of business hours, their security monitoring will contact you first. Protect America Cancellation Phone Number: Call (800) 951-5111, option #4 to reach Protect America Customer Service. If you prefer reaching out via social media, Protect America also has a Facebook page. Facebook states that they typically reply after a few hours. If you need immediate attention, it would be better to call them directly or chat with them live on their website. As of September 2017, a brief view of their wall reveals few user comments or postings, with no feedback from the page itself. If you have a comment or enquiry, it would be better to call or chat with them instead. Protect America provides a Live Chat service which you can access on their website. Simply click on the ‘Chat’ button on the right side of the screen. A dialogue box will prompt you for basic information such as your name and email. Then select whether you’d like to chat with their customer service, or their sales team. Generally, existing customers will speak to customer service, while new customers will chat with sales. After the conversation, you’ll be given the option of being mailed a transcript of your conversation for your personal record, which will be sent to the email address you provided at the beginning of the chat. Tip: We advise new customers to have a call with their sales team at 855-330-0286 before subscribing. They will usually offer certain promotions or discounts as incentive for you to sign up. If you don’t like the automated payment system on their website, their sales team can also help process your payment. Whether you are a new or existing customer, or you have a technical support issue or billing dispute, there is a way to contact Protect America to get your problem resolved. Knowing why you're calling in advance, and speaking in a calm, professional and respectful tone will help get more effective results. And you can always call, chat, Tweet or even fill out the contact form to write to the CEO directly so you can get what you need from Protect America. Leave a comment about Best Ways to Contact Protect America Customer Service? 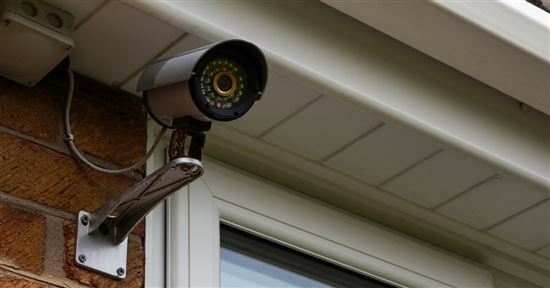 Want a home security system, but not sure if they are worth the cost? Read on for the pros and cons and things to know before you sign up. 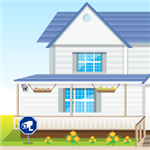 A good home security system should be affordable, reliable, and easy to use. 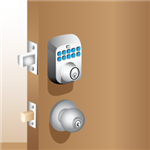 Find the best home security companies to consider. Home invasions aren't always violent. 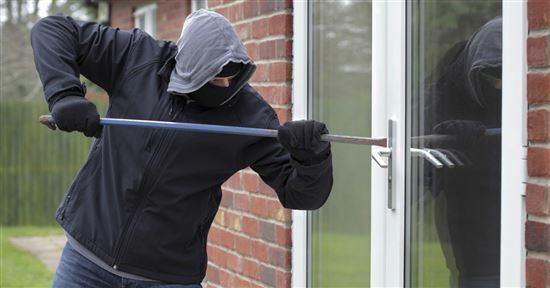 11% of burglars even remove a door or window while the occupants are home. 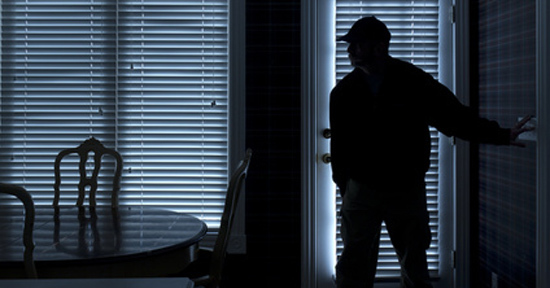 The average loss is around $2,000 per home invasion.